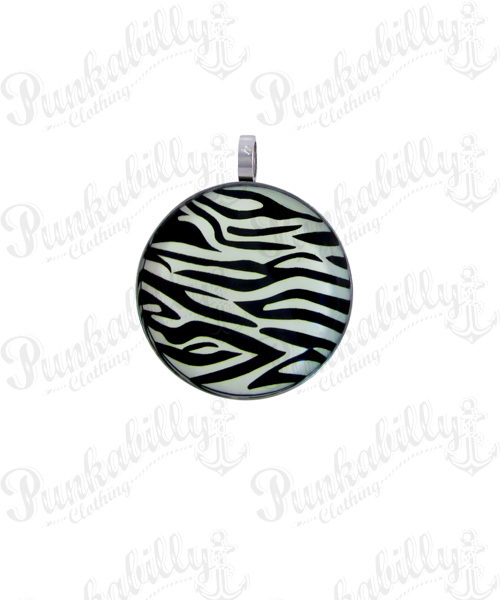 Nothing can say more about your style than the smallest details like pendants. 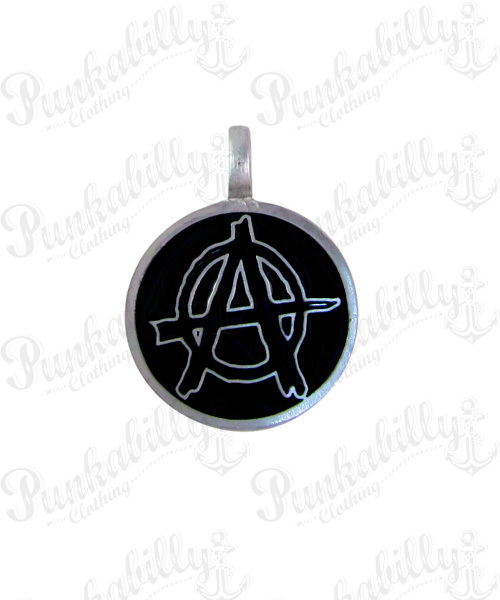 These practical little trinkets will give a unique charm to your punk rock image. 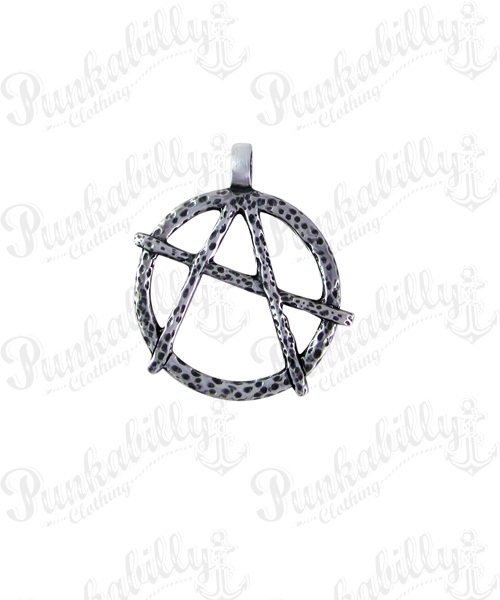 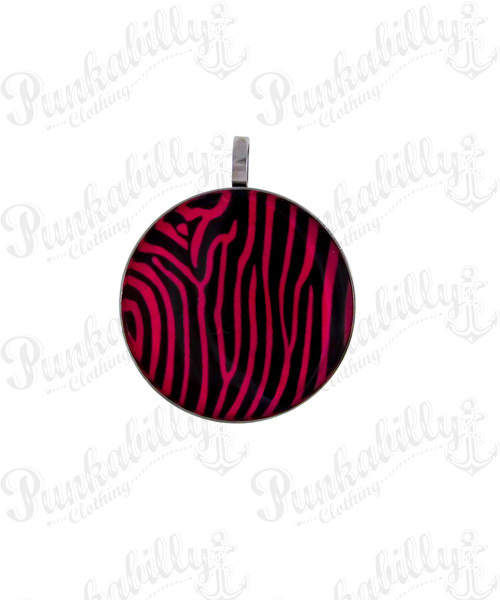 These pendants come with rockabilly symbols like cherries, skulls, leopard and zebra print, they bring the fresh punk energy with anarchy symbols, they look awesome and they’re easy to combine. 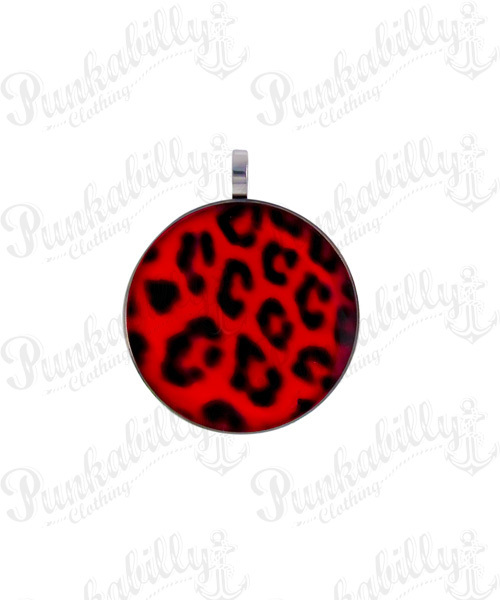 Give yourself the pleasure of completing your rockabilly style or make a punk rock lover happy and give this as a gift. 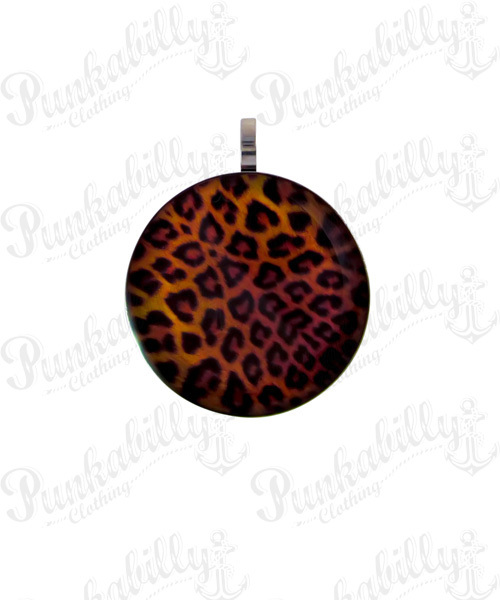 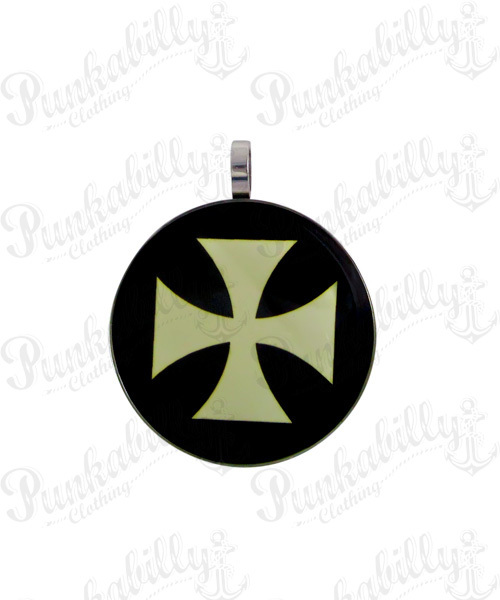 Pendants are always a good choice, especially when they come in such badass and high quality design. 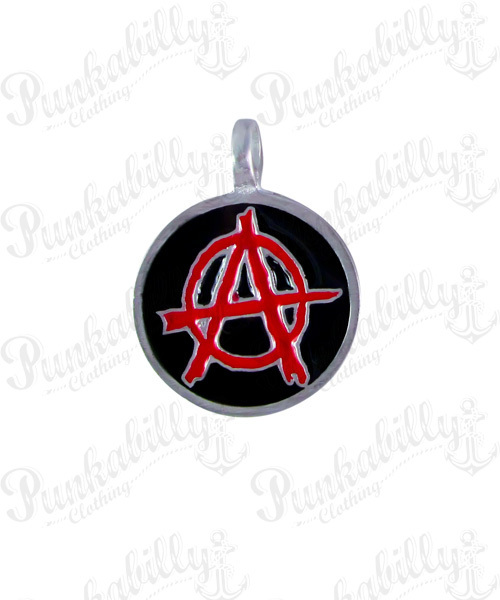 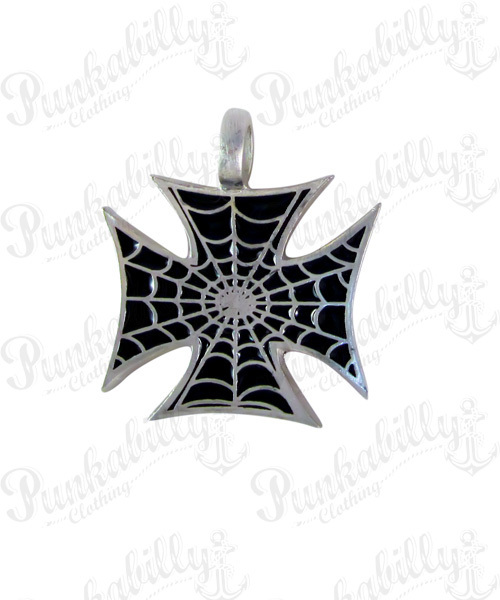 All Pendants comes without Necklaces, You can order the necklace separated at this page as well.